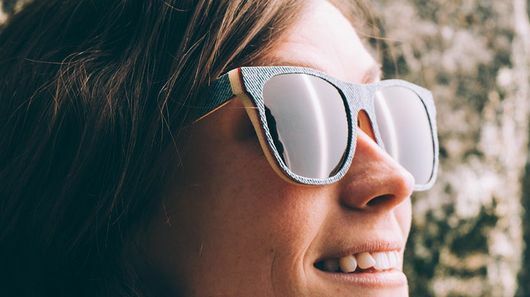 Jean jackets are making a comeback, why not compliment your new Canadian Tuxedo with a pair of glasses that are made from denim. 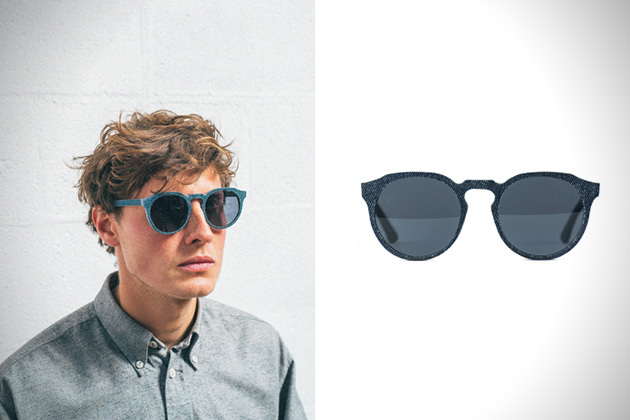 The Mosevic denim sunglasses are made by infusing multiple layers of denim with a carefully selected resin. 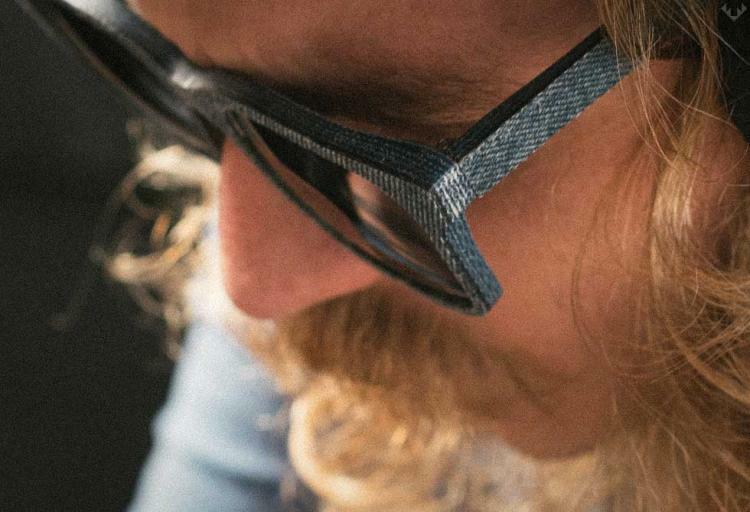 The denim lenses use 10 layers of denim in the center of the frames, 6 layers of denim around the lenses, 7 layers of denim on the corners of the frames, 4 layers of denim on the front of the temple hinges, and 3 layers of denim on the rear of the temple hinges. 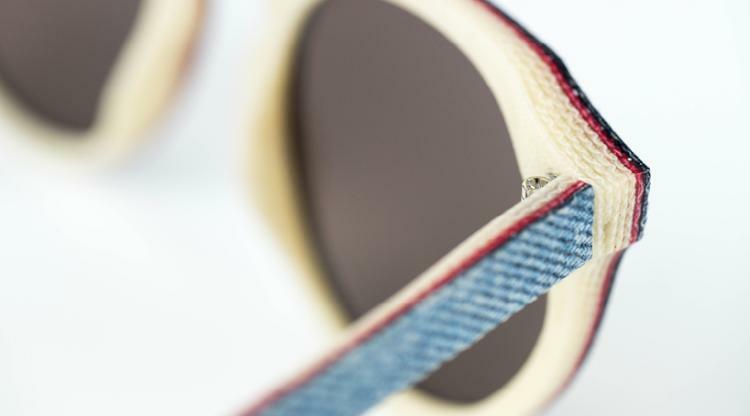 The denim sunglasses comes in a few different styles to choose from including cassini, celsius, and kepler, plus you can choose the color of your frames between indigo, heritage, or stone black. 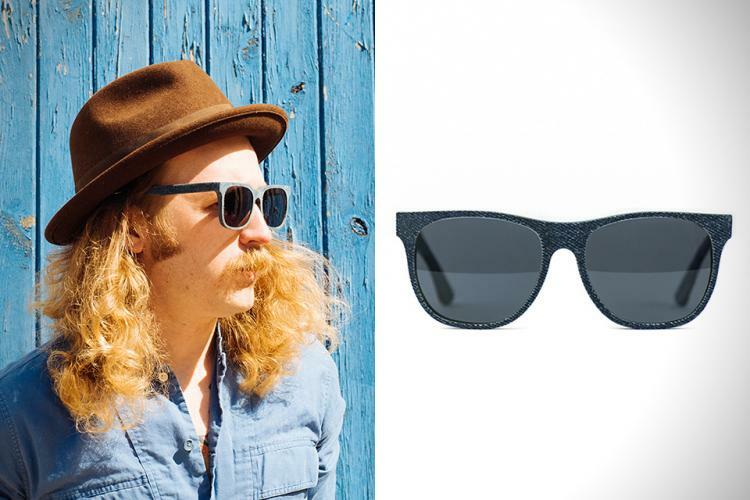 Not to be confused with the sunglasses made from music records which measure a 9.8 on the hipster scale, these sunglasses made from denim measure a mild 8.4 on the hipster scale since denim is pretty mainstream as it is. 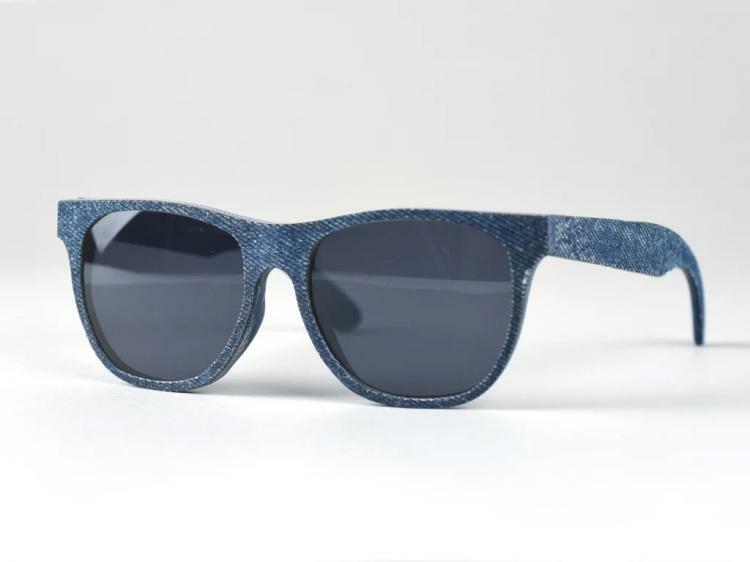 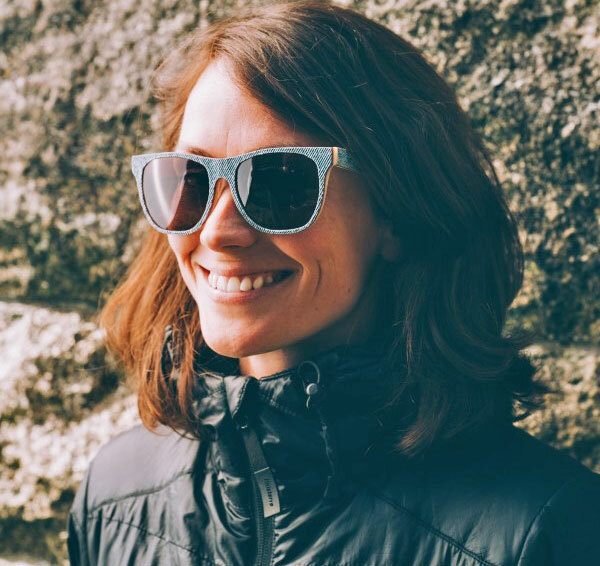 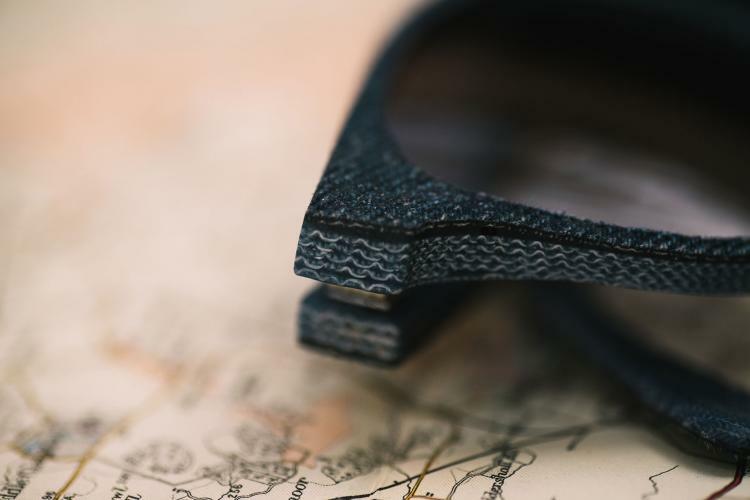 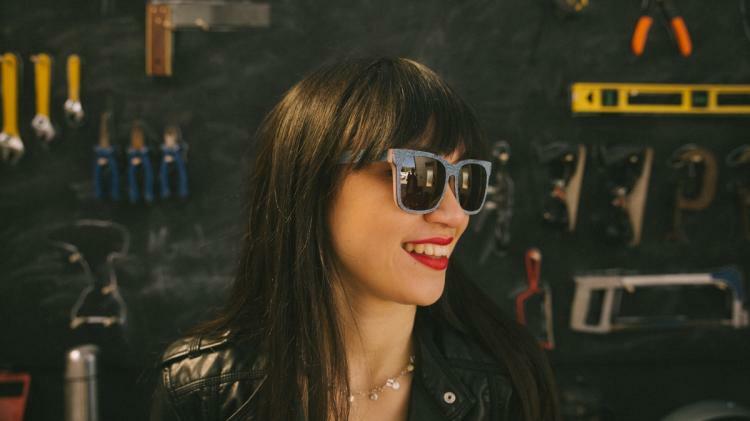 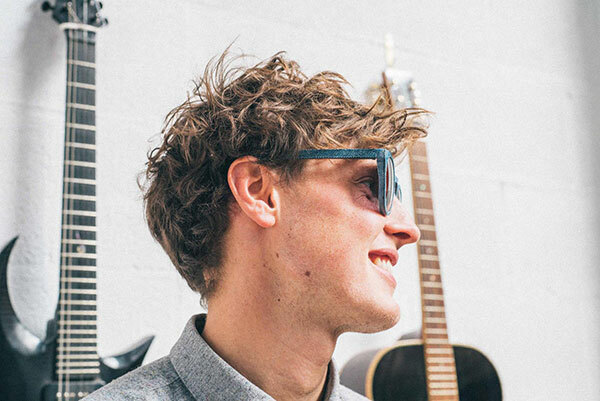 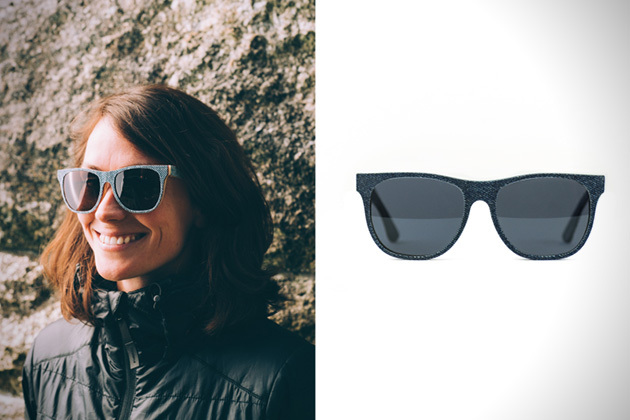 The sunglasses made from denim are currently in a funding phase on Kickstarter with an estimated delivery date of July 2015, so go reserve yours now, and be sure to check out the denim sunglasses in action via the video below.